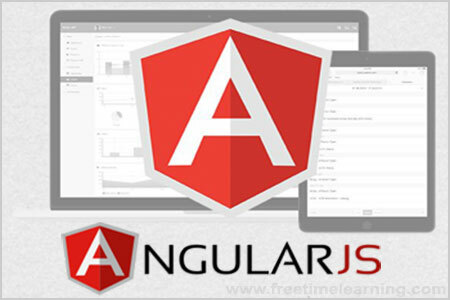 The AngularJS controller is defined "ng-controller" directive. The ng-controller directive is used to specify a controller in HTML element, which will add behavior or maintain the data in that HTML element and its child elements. The ng-controller="myCtrl" attribute is an AngularJS directive. It defines a controller. Create an external file named "external_ctrl.js" to store controller.